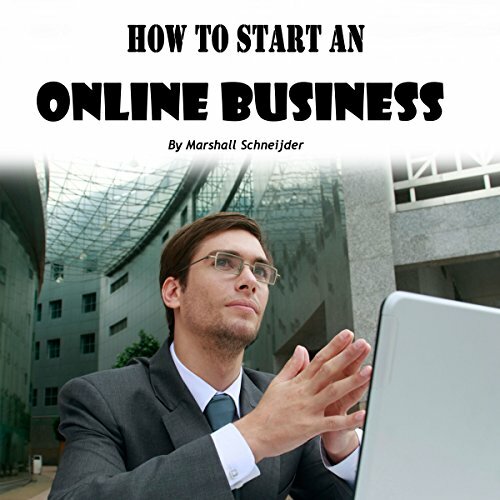 Showing results by author "Marshall Schneijder"
Forget about all the fluff and get straight to the point! In this guide, I have lined up the best ways to choose a business model, to find products that match your niche, and most importantly, how to scale up with the right tolls and means to the extent that you can possibly become very rich. So many marketers don’t tell you the whole truth, and I am here to debunk the myths (sorry, guys).